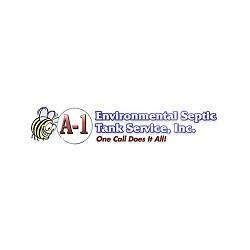 For more than 20 years, A 1 Environmental Septic Tank Service, Inc. has provided Mt. Olive and the surrounding counties with professional septic tank and sewer installation, repair and maintenance. Our state-certified technicians install mound systems, modified mound systems and drip irrigation systems. We're a Licensed. Bonded. Insured.